Hybrid Camera Revolution: $2000 Instant Rebate on Canon 1D C - Now Less Than $10,000! $2000 Instant Rebate on Canon 1D C - Now Less Than $10,000! 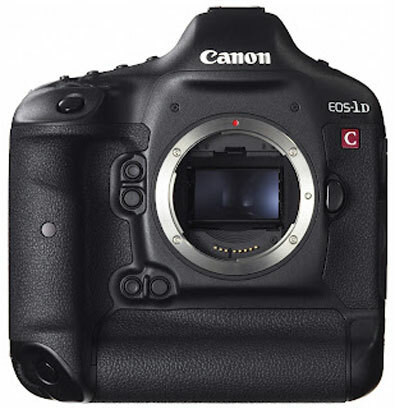 If you've been waiting for the 4K Canon Cinema EOS 1D C to come down in price, today's the day! 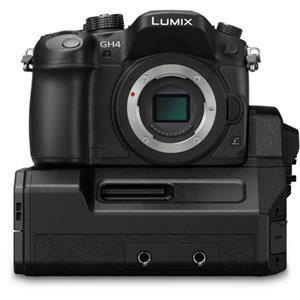 Now, at $9999 after a $2000 instant rebate, the Canon 1D C costs only five times more than the body-only GH4 . Snark aside, this is very good news for shooters. 4K innovation from companies like Panasonic, Blackmagic, Sony (and Kinefinity) is already pushing Canon prices downward - now, let's hope the trend continues!